I was watching the live telecast of the Oscars with a group of friends back in 2007 to see whether the critically-acclaimed Departed, which was adapted from a Hong Kong movie called Infernal Affairs, would dominate the awards show as predicted. 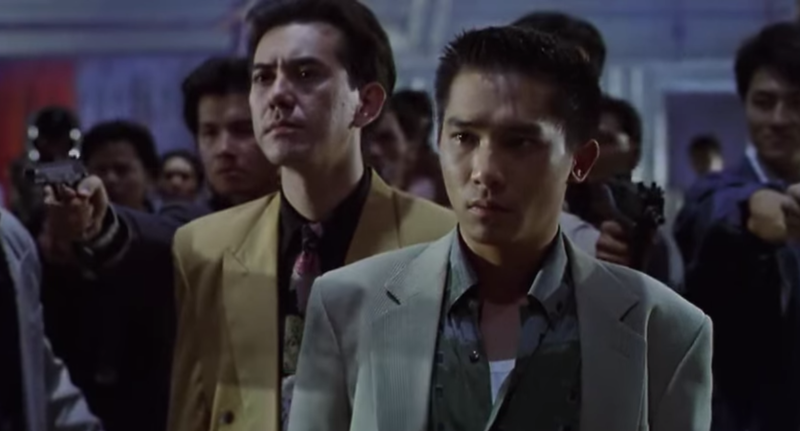 Imagine our surprise when the announcer mistakenly dubbed Infernal Affairs as a Japanese film, when it was and remains to be one of Hong Kong's finest. I'm a fan of both the Departed and Infernal Affairs but the latter wins hands down if not for originality. Infernal Affairs includes Hong Kong's biggest names Andy Lau and Tony Leung as undercover agents sent by the police and the triad in a dangerous battle of wits. Having a major bias towards Tony Leung, I'd have to say his portrayal as the conflicted protagonist of the film was so believable that I was constantly at the edge of my seat. 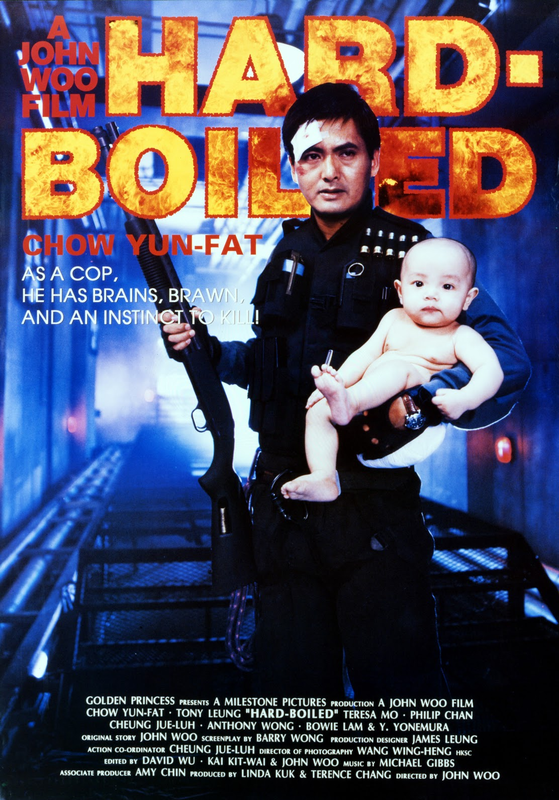 Police versus triad stories are quite commonplace in Hong Kong cinema. I see stark similarities between Infernal Affairs and Hard Boiled, another one of my favorites. Hard Boiled is a police action flick starring Chow Yun Fat and Tony Leung. I don't want to give anything else away other than to say that it was directed by renowned action filmmaker John Woo. 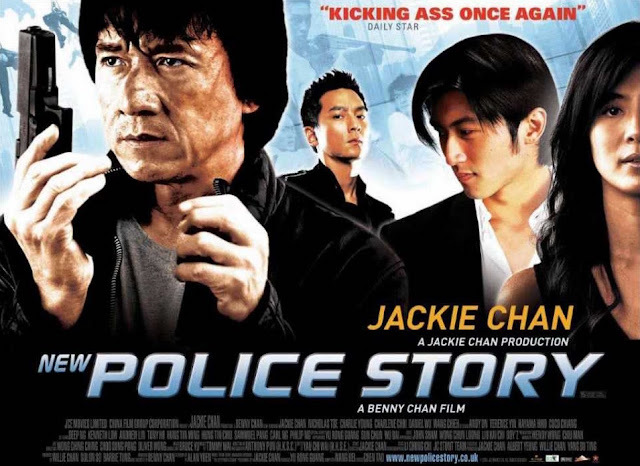 The Police Story franchise is top-billed by none other than Jackie Chan. Of the many films in this franchise, I was first introduced to the New Police Story (2004), which started out with drunkard Inspector Chan and a flashback to his tramatic encounter with a group of masked lunatics who succeed in breaking him mentally and emotionally. Years later, Inspector Chan is partnered with trusty sidekick Frank Cheng where he little by little, he learns to pick up the pieces to become a cop again. Taking a step back from movies, we venture into TVB police action series Emergency Unit. The series begins with the Academy (2005) and On the First Beat (2007) about bright young individuals who aspire to become police officers. The 3rd sequel EU (2009) is a much more serious version where the main characters Lap Man and Pak Kiu get involved in a police effort to bring down the triads. This is also the series where the character Laughing Gor portrayed by Michael Tse became an icon, inspiring numerous movies and a TV series spin-off. Lives of Omission (2011) provides an alternate reality for Laughing Gor devoid of the happenings in EU. While to me, it's not ideal given that everything that I have seen so far is essentially nullified, this final addition to the franchise still did well ratings-wise. Last but not the least, Young and Dangerous is a series of movies that spun even more sequels and spin-offs. The movie revolves around Ekin Cheng as Chan Ho Nam who is a member of the triad Hung Hing. 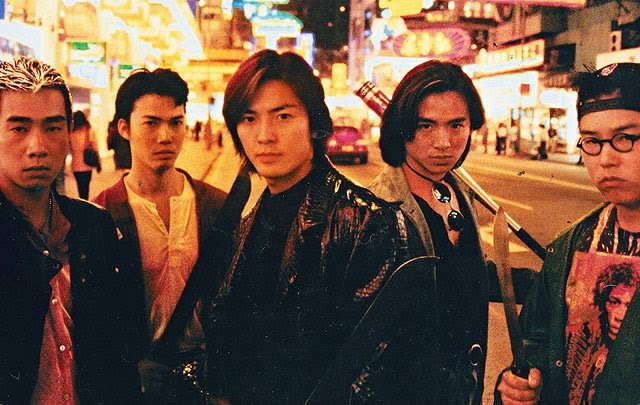 We are shown a different side of Hong Kong where triads rule the streets of Tsim Sha Tsui so I half-expected to see gangs running around with knives when I visited Hong Kong, thankfully, there were none. Even though the main lead are all part of the triad, we come to love these characters who are willing to fight for what they believe in. I grew up watching TVB dramas and HK movies, and if there's one trope the industry cannot get over, it's police versus triads trope. I don't mind it though cause usually these HK directors just nail it - the action, conflict, suspense. Internal Affairs is amazing but the Police Story will always remain special for sentimental reasons! Great picks. Same here but somehow my police story movie pics are mostly from the 90s or early 2000s or new movie adaptations based on previous franchises. Have you seen any new ones worth adding to the list?